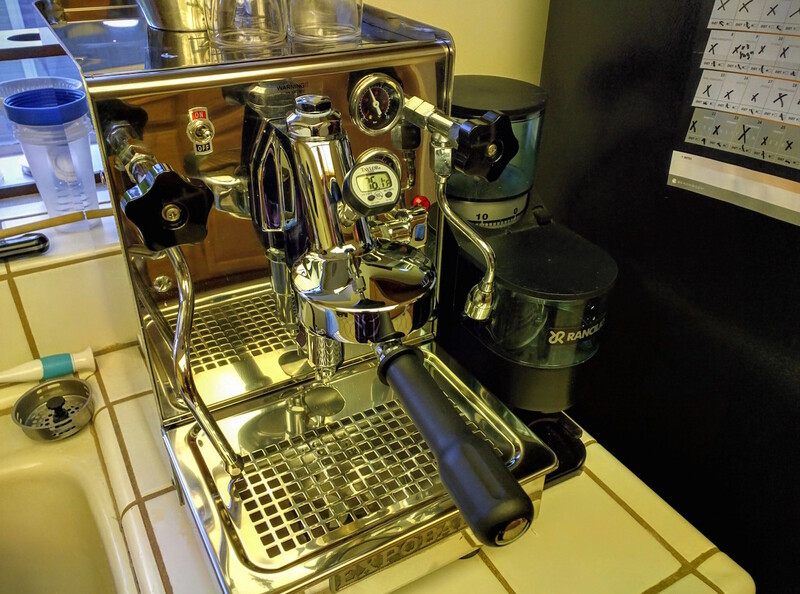 I recently took the plunge on a new espresso machine. I had written a review of my previous machine, and how I had been frustrated and disappointed with it. 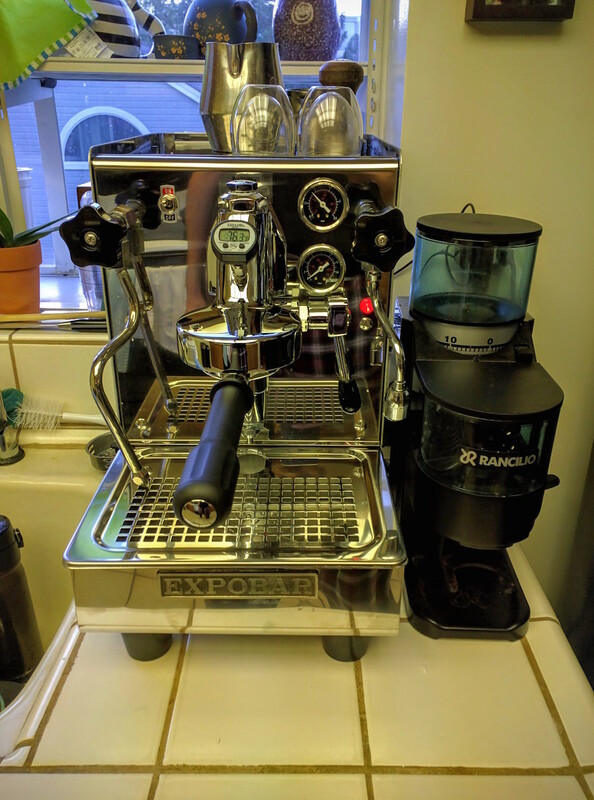 After going without a real espresso machine for nearly two years, I thought that it was finally time to get back into it. 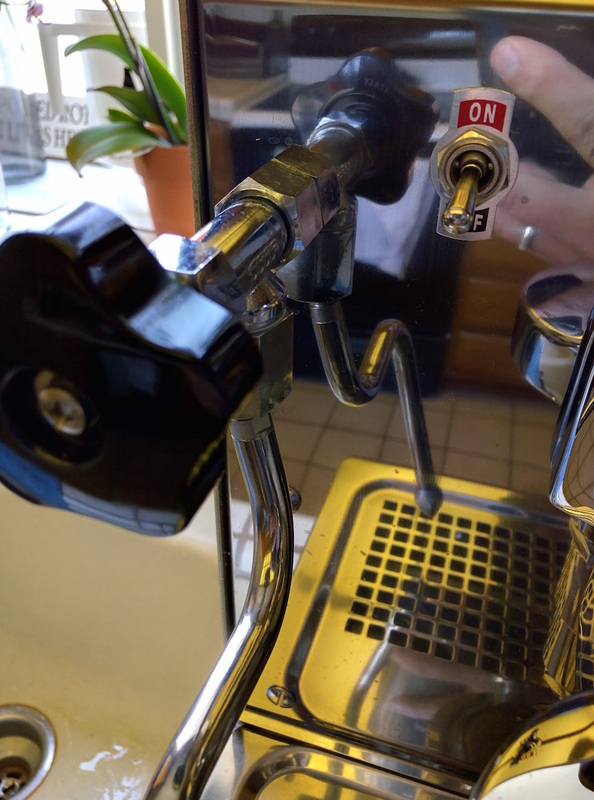 I stumbled on the Expobar Office Lever, and realized that it was exactly what I was looking for. First, it was certainly a powerful machine, that I would need to grow into a bit. Second, it was clearly well-built, and repairable, and most likely would last me at least 10 years. Checking the reviews, it was also a popular model, with lots of great reviews. As I was reading the reviews, (and reviews for other similar machines) I noticed that several people mentioned that having the option to plumb in water was valuable, so I found that the Office Lever Plus had that option. After the first week, I decided to go ahead and plumb in water. As it turns out, that was worth doing. I had run through about two gallons of water in the first week, and it’s not the easiest to refill. The top cover lifts off, and the tank needs to be removed from there. With all of the extra flushing before and after shots, you’ll go through a lot of water with this machine. I also drilled a hole in the bottom of the drip tray and added the hose for the drip tray drain, that lets the drain water into the sink. 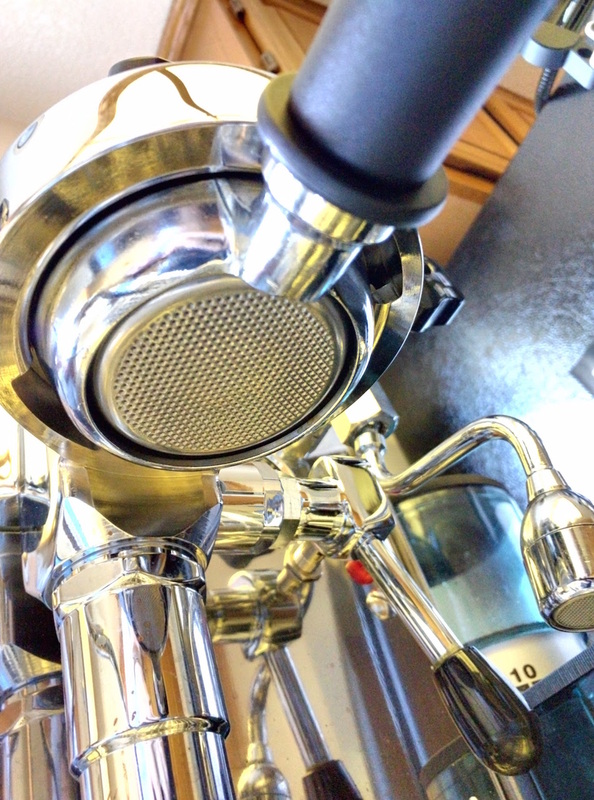 I’ve always wanted a bottomless portafilter. 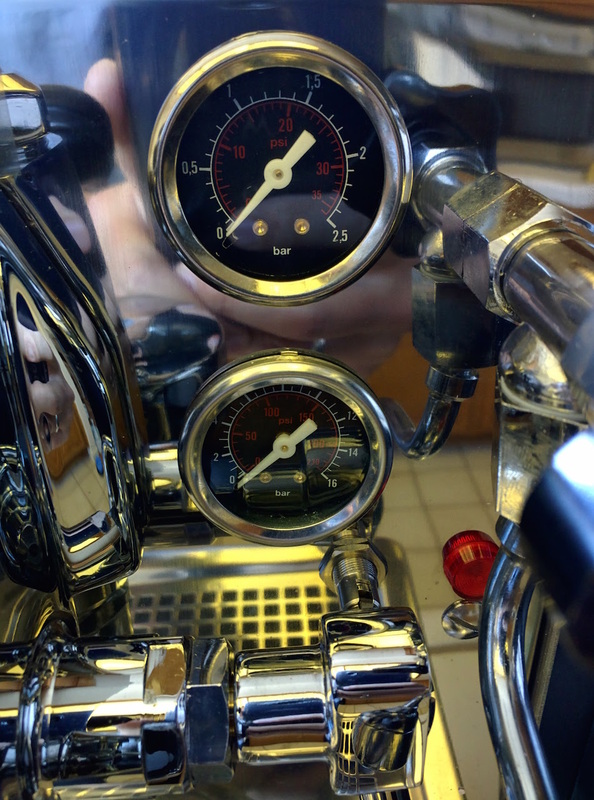 I also love the analog pressure gauges, and the on-off switch is quite satisfying. I have never had a machine that was competent at steaming before, and this thing is excellent at it. 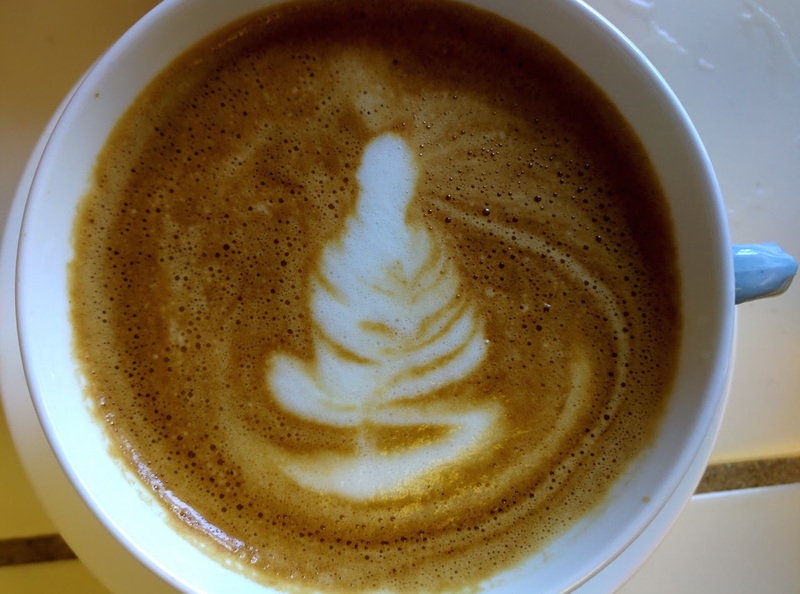 As such, I need to work on my technique and latte art. This is a machine that I will be holding onto for years. I love what it can do, and the results that I’m getting with it before even spending much time with it. 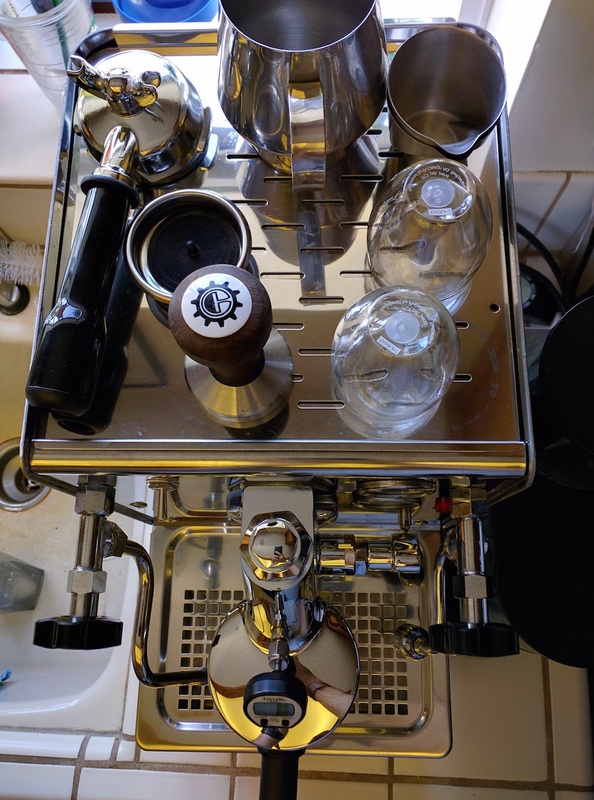 I really love that I have a machine that will allow me to learn how to steam milk properly, hopefully one day, I’ll be able to rival local coffee shops with my lattes - I’m already there on the espresso. In short, not only is it a great machine that will hopefully be my last, but I don’t really see a reason to go out for coffee. I can do as well at home.